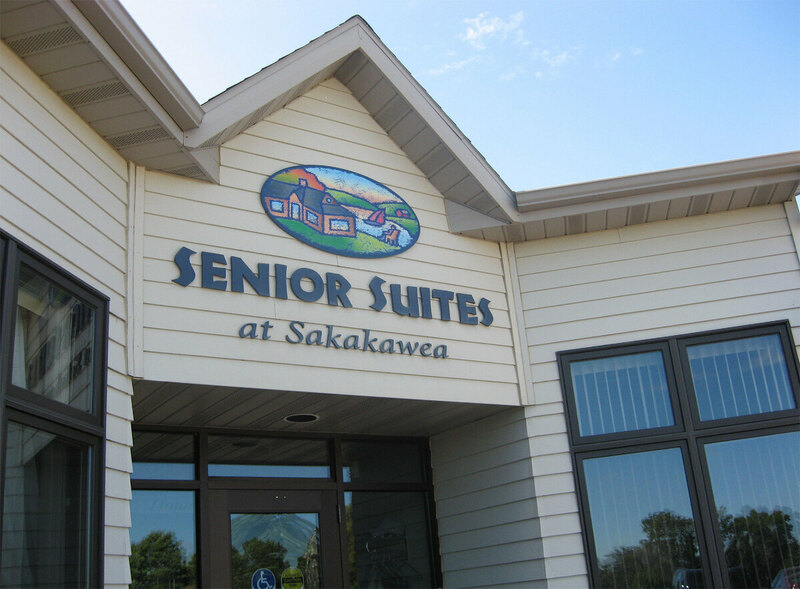 Everything about Senior Suites at Sakakawea invites you to make yourself at home. What you find is more than a cheerful building, Senior Suites is a whole new approach to providing basic care for our residents. Senior Suites was completed in April 1997 adjacent to Sakakawea Medical Center. 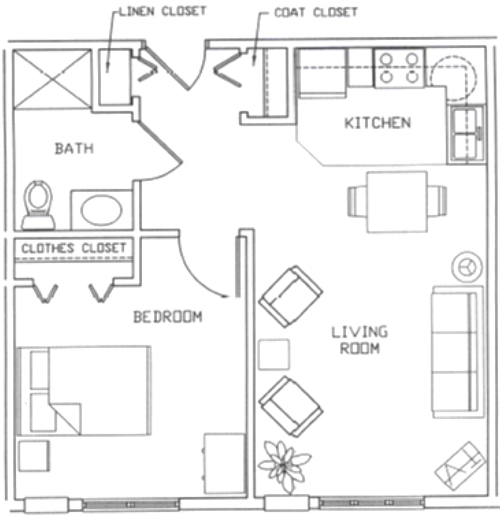 Senior Suites can accommodate 34 residents with single or double rooms. Features a licensed beauty salon, activity room, a spacious commons area and an enclosed nurses station. The rooms are setup like suites, hence the name Senior Suites . Available to the senior population that require a minimal amount of supervision, but do not require 24 hour services. 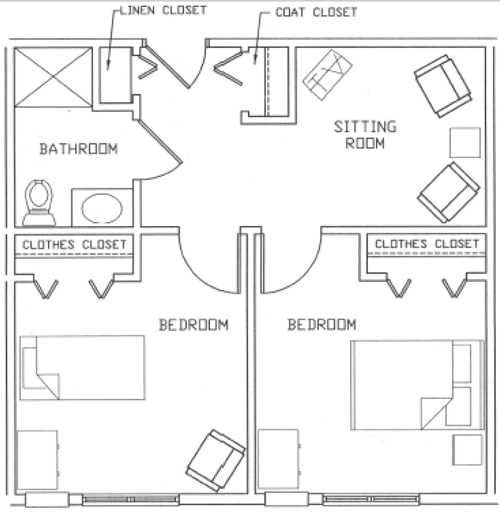 Include a kitchen / dining room, living room, bedroom and bath with shower. Includes private bedrooms, shared bathroom with shower and sitting room.